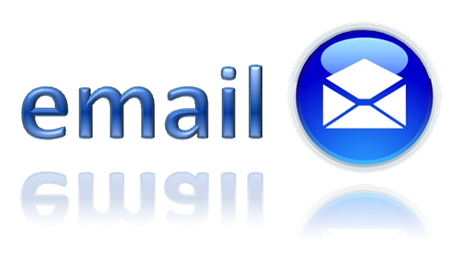 Full email Client, all mailboxes have a huge 400mb space, also POP 3 and IMAP ready. Calendar incorporated that can be read anywhere remotely with most modern devices. Online space to store all your work files and sensitive documents, easy to use and access at all times.